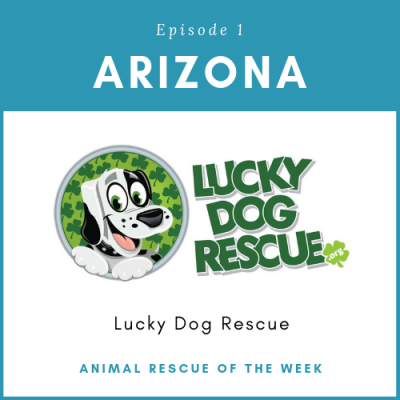 Lucky Dog Rescue in Scottsdale, Arizona has been helping homeless and unwanted dogs in Maricopa County since 2004. As a foster based organization, all of their 104 dogs live with families which gives them great insight into the dog. They can really get to know the dogs and place them in the perfect forever home. They also have a trainer that works with the dogs should they require a little extra help. They place over 645 dogs a year into new homes. 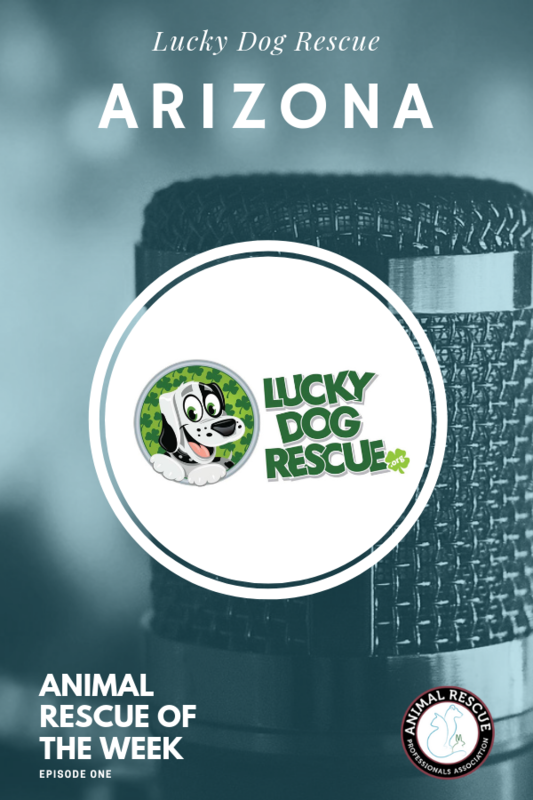 If you’re looking for ways to involve your community, you should listen in as they have great relationships with not only their foster home volunteers but local businesses as well.